Citation Information: J Clin Invest. 2012;122(8):2707-2708. https://doi.org/10.1172/JCI64563. 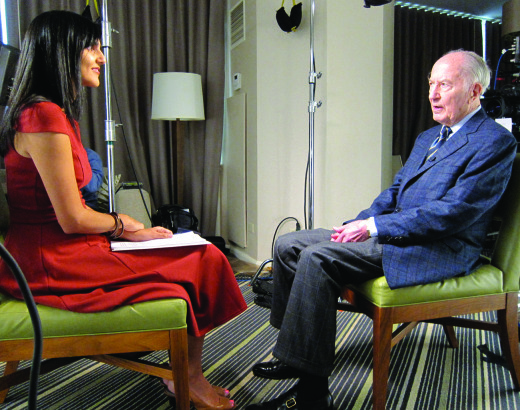 Ushma Neill interviewing Donald Seldin on April 28, 2012.